You are given the first 100 prime numbers greater than zero. If you multiplied these 100 prime numbers together, what would be the units (ones) digit of the product of these 100 prime numbers? Immediately after your correct answer is submitted, your name will be posted here. NOTE: Anyone can answer Middle School Madness questions, but only participants 15 years of age or younger will be awarded points and displayed in the rankings. Take the competition to the next level and encourage participation by creating custom leaderboards for your students or friends to join. Click below to try it out now! 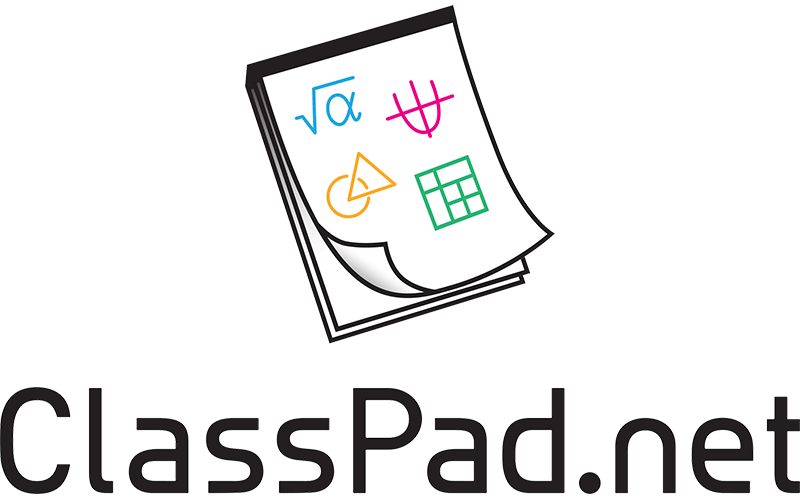 We encourage you to use Casio's new free online math software, ClassPad.net, as your digital scratch paper while solving the problems on our site! The first 5 to correctly answer this question are shown above. The 5 top-ranked leaderboards for this question are shown above.